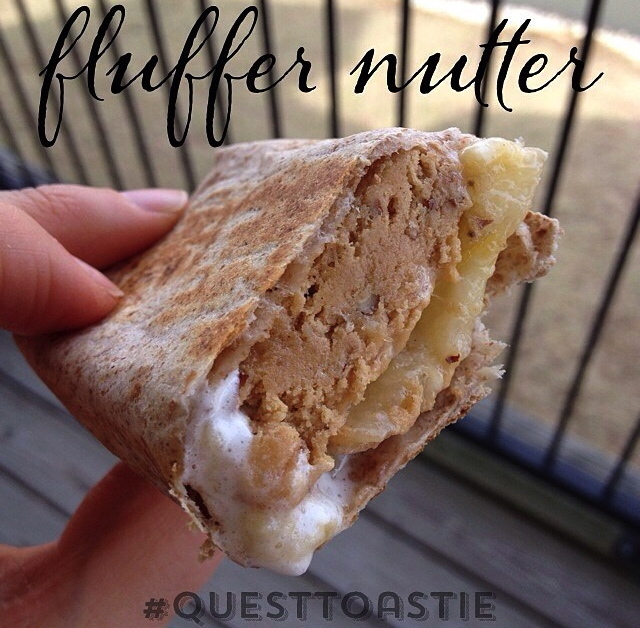 I was introduced to Quest Bars and haven’t looked back since. So versatile, those suckers. 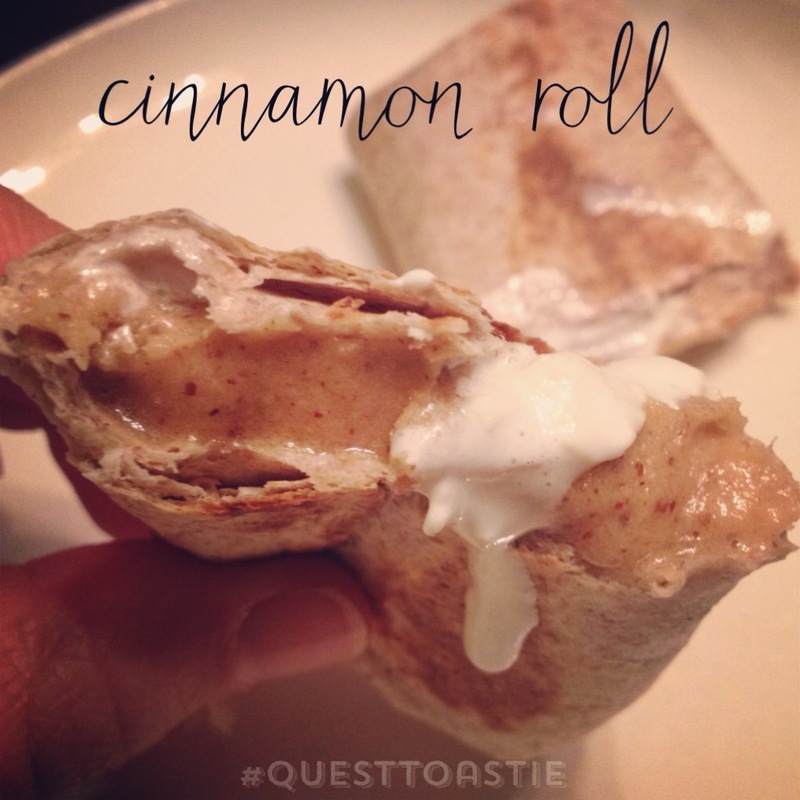 You can bake them (quest bar cups), melt them, eat them as is, or mold them into little balls for a snack to last all day. 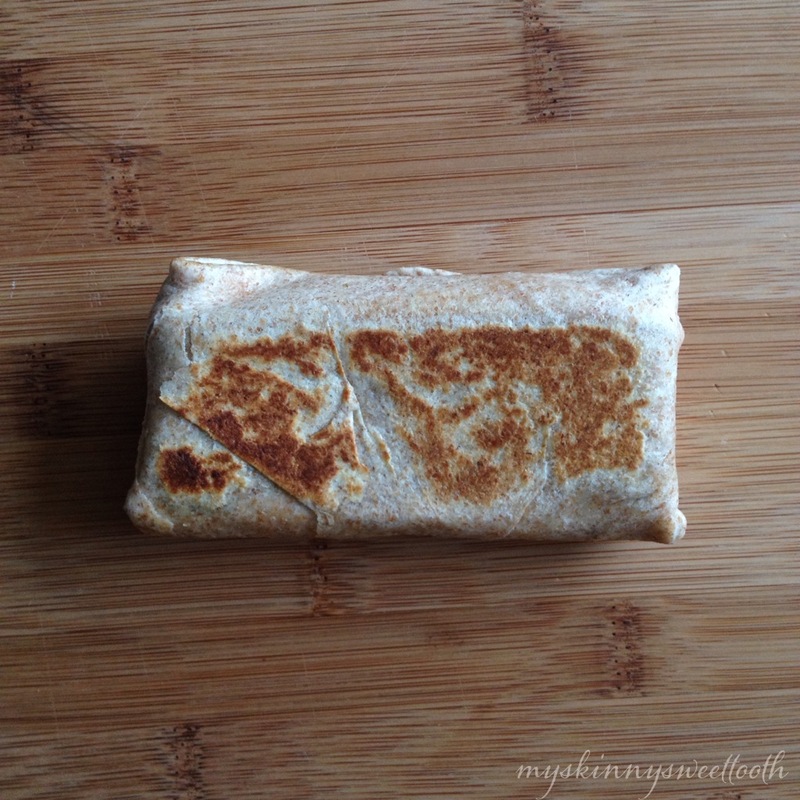 There’s so many ways to enjoy them and you can more than likely find unique ways on Instagram. As I’ve mention before, I get a lot of inspiration and motivation from Instagram. All the creativity with food just radiates and burns that inner fire that keeps me exploring new things. 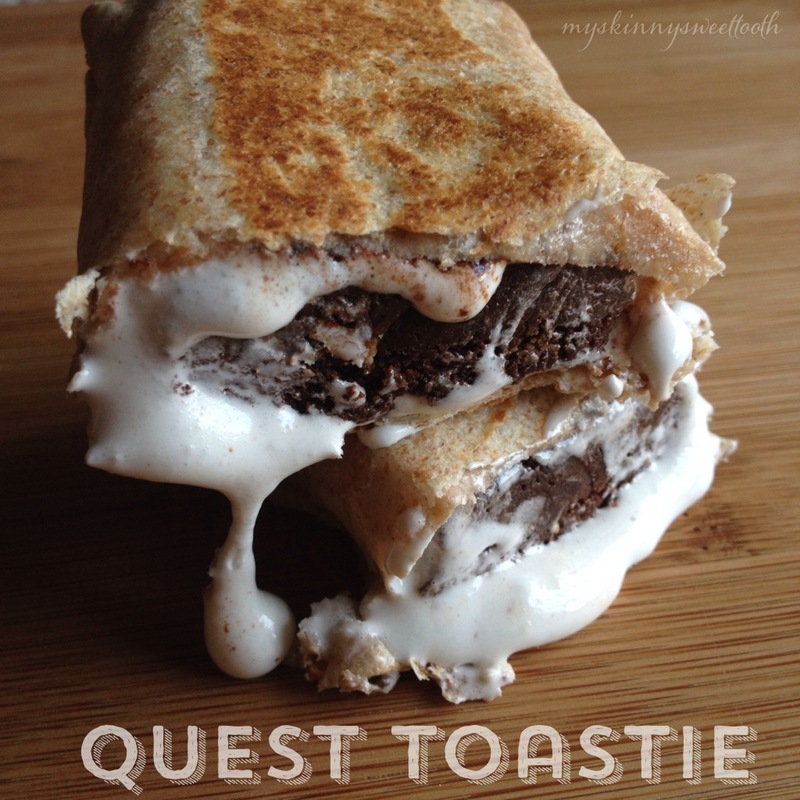 One of the new things: a quest toastie. This girl is a genius. 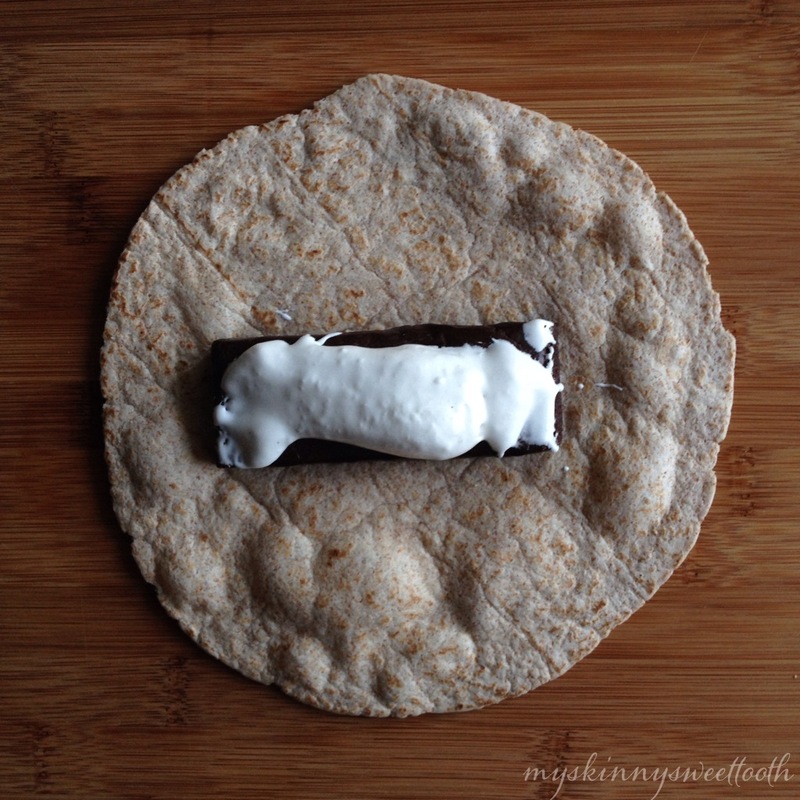 She rolled up a quest bar like a burrito and warmed it on a skillet. *insert “ah ha!” moment here* So, what’s next? How about adding in other good stuff 🙂 You know, like marshmallow fluff and peanut butter. 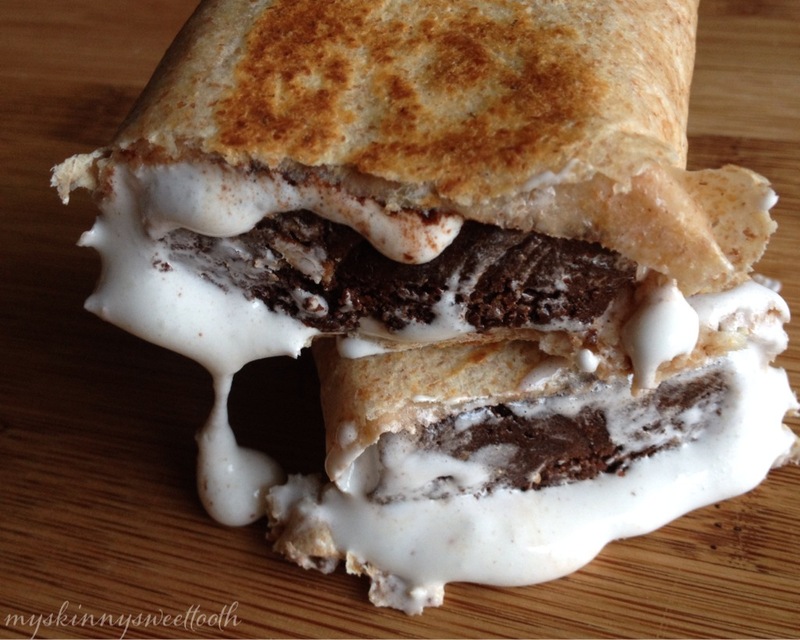 These additions make them all gooey and top notch good; another ‘endless possibility’ recipe. 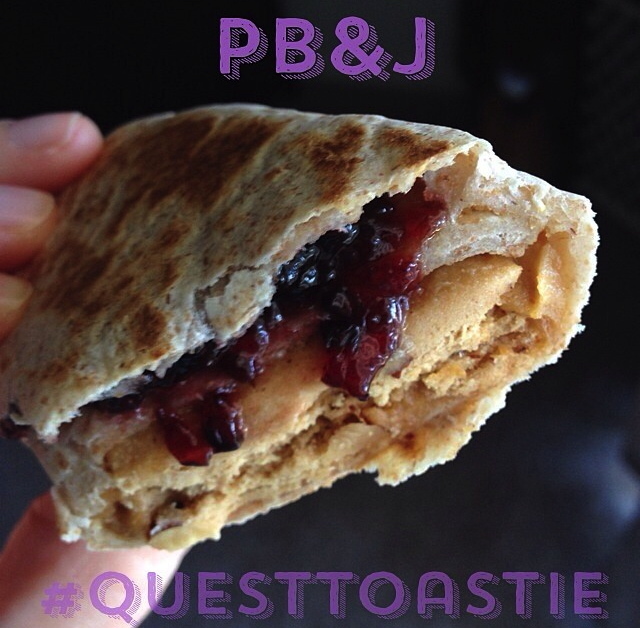 My mom called and asked if I had a quest toastie blog post. She had never made one and I’m sure she felt like she was missing out. But sadly, I had not. 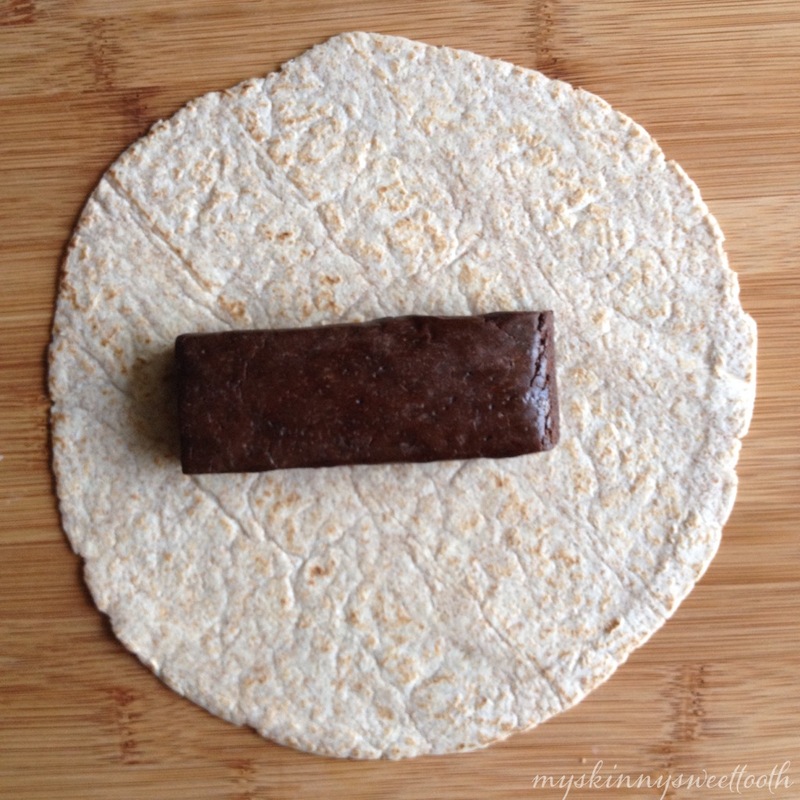 While I had her on speaker phone, I walked her through the steps and I made my own as well 🙂 All you need are 3 things: a tortilla, quest bar, and add-ins. Oh, and a skillet! 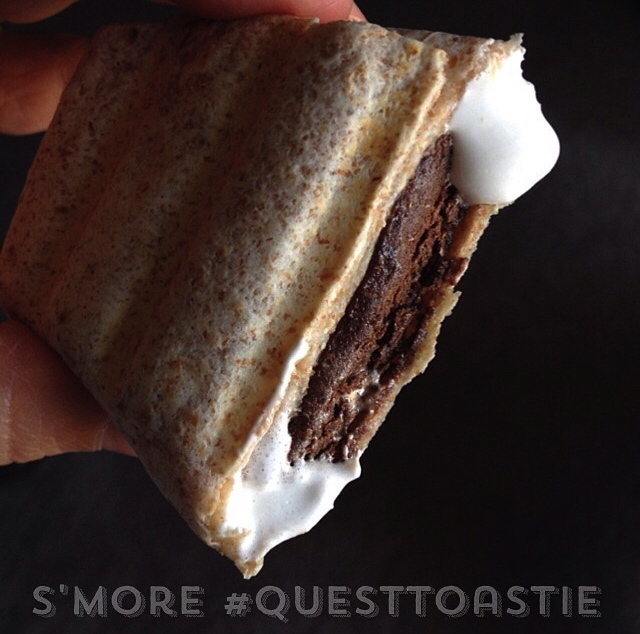 Get to toasting and enjoy protein in a whole new way: dessert style! ⋅Preheat a skillet to medium heat. 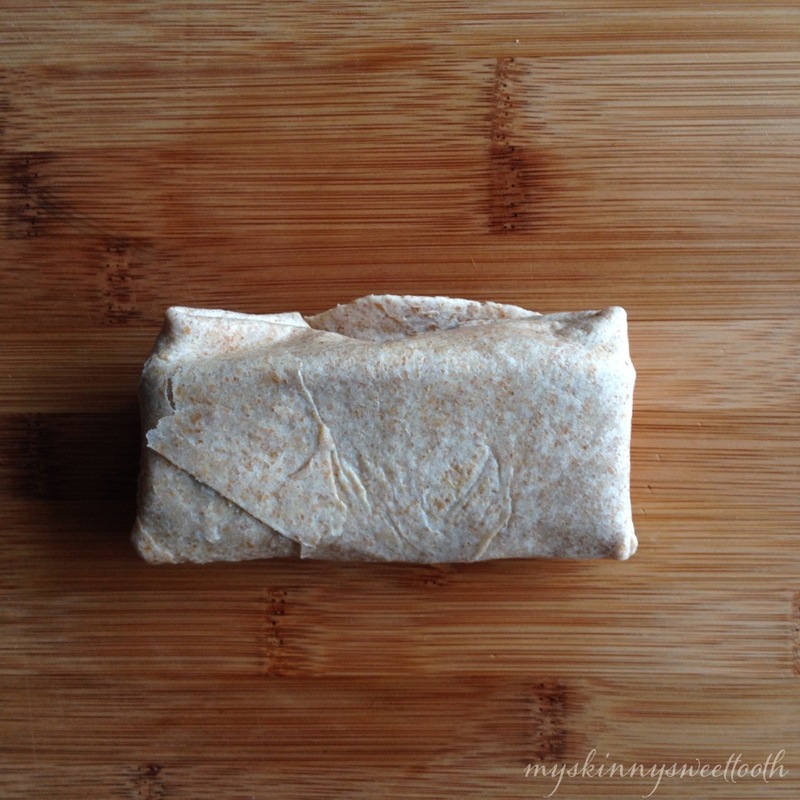 ⋅Roll like a burrito (bottom folds up, sides fold in, then roll up) and place into the skillet, seamed side down (if possible) and cook until brown.